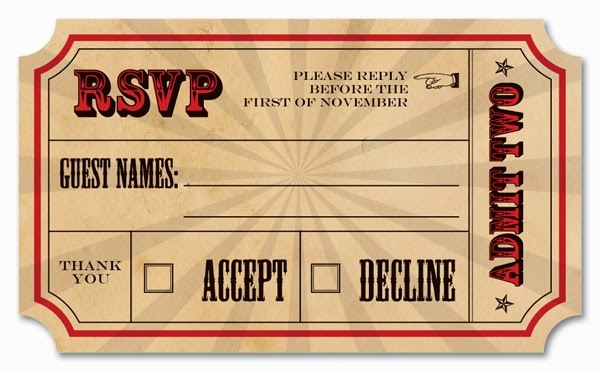 We start today with the lost art of the RSVP. RSVP is French for 'répondez s'il vous plaît' which means 'Please Reply'. 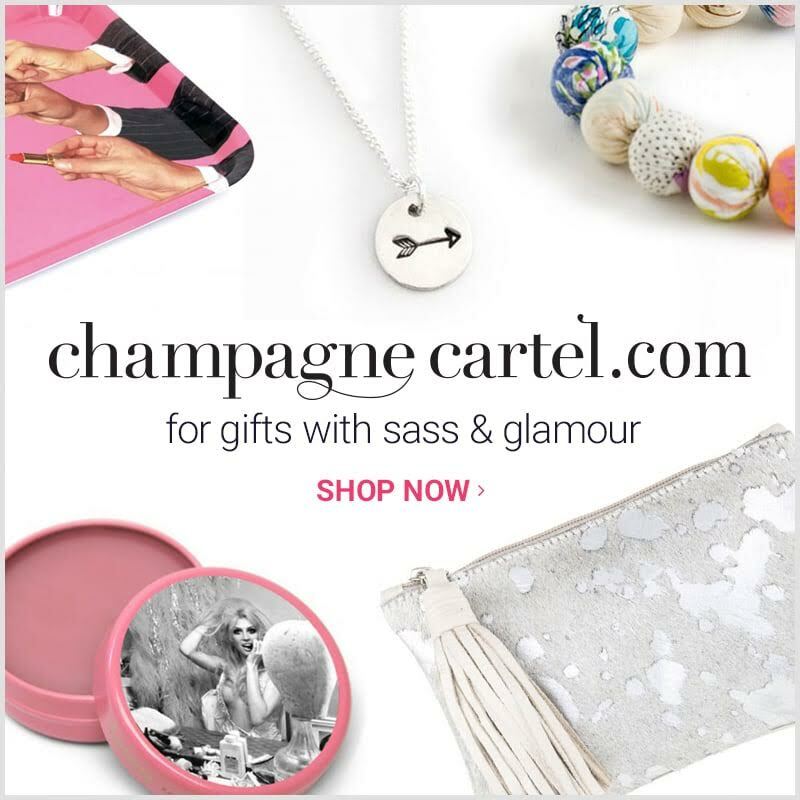 Why we use the French I don't know - I suspect it's because everybody loves an acronym and a second language makes us 'tres chic'. a) read the invitation, check your calendar and with partners, etc and reply by the RSVP date? b) read the invitation, and reply maybe but you have to check your calendar, talk to your partner and forget all about it, leaving the poor bastards hanging? c) read the invitation and reply yes, knowing full well you aren't going to go but hey, it's not you paying for catering? d) read the invitation, reply yes figuring that if you get a better invitation you'll take that instead because hey, it's not you paying for the catering? e) read the invitation, and don't reply at all because you don't want to commit? f) read the invitation, and don't reply at all because, actually, you don't know why, you just didn't? f) don't read the invitation? If you answered anything but A, you're an arse. It's okay we can fix this. There is no good reason bar a scenario that requires Jake Gyllenhaal to rescue you from a freak ice storm that takes over the world to not reply to somebody when you are invited to something. Apart from accidental death, but that is a fairly rare occurrence so unlikely to count as a genuine excuse. The basic rules are this. If you say yes and that changes for reasons you can't control, let them know ASAP. If you say yes, don't blow them out for something cooler. If the opportunity is a once in a life time, talk to your friend - they'll get it. If you say yes, turn up. If you say no, don't turn up. If you don't reply, don't expect to be invited again. The one strike rule applies because generally if you're an arse once, you're an arse all the time. If you forget, ring them and own up. Apologise. When people invite you to something it's because they want you there. If you don't reply, it's basically telling them you don't value them, or the invitation. Even if it's a business invitation, somebody has taken the time to ask you and you should be polite enough to say 'Thanks but no thanks'. When it comes down to it, don't make them do the following up, it feels very much like begging and I can assure you, whoever you are, you're not that cool. So in summary - RSVP etiquette can be summed up with one key point. Don't be an arse, reply.